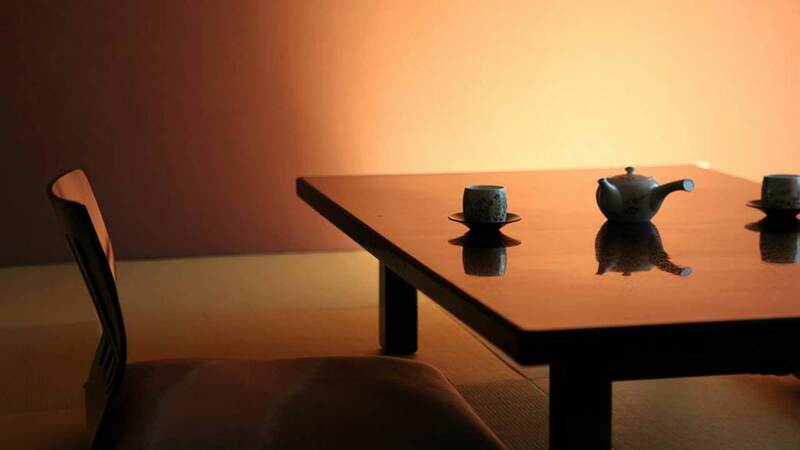 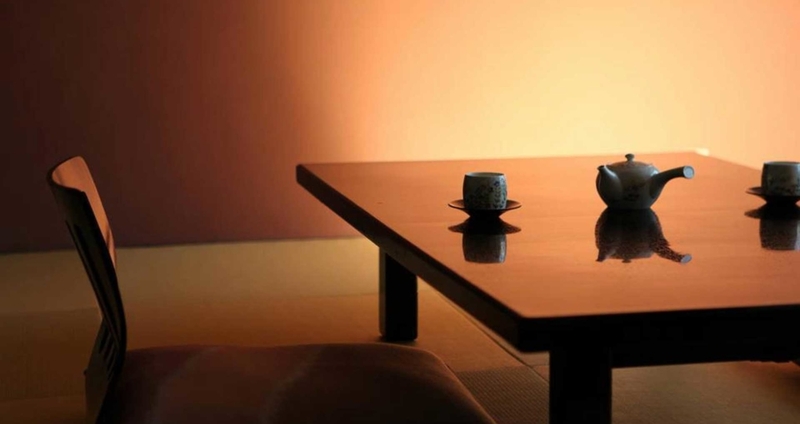 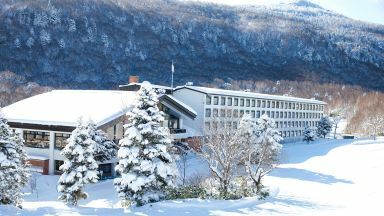 Biyunoyado Ryokan is a 5-minute walk from Heiwa Kannon and a 25-minute drive from Shiga Kogen Sunvalley Ski Resort. 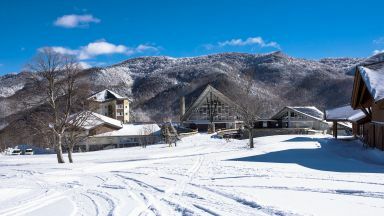 A free shuttle is available to Snow Monkey Park, which is a 15-minute drive away. 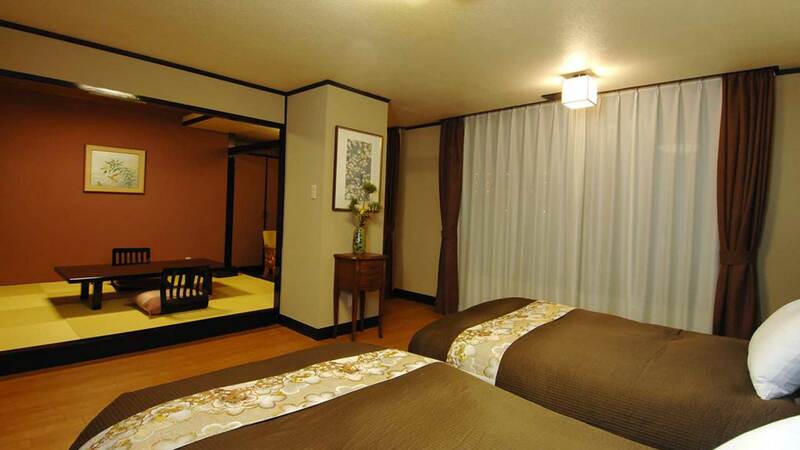 This Ryokan offers great public indoor/outdoor hot-spring baths. 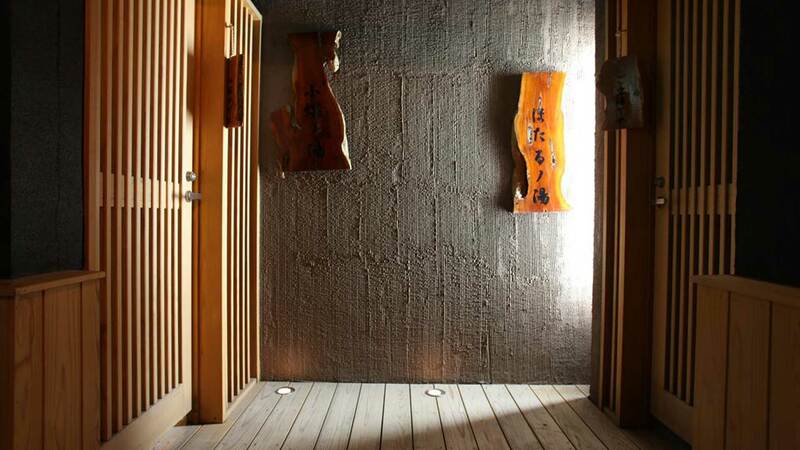 Guests can request relaxing massages or reserve private hot-spring baths for an extra cost. 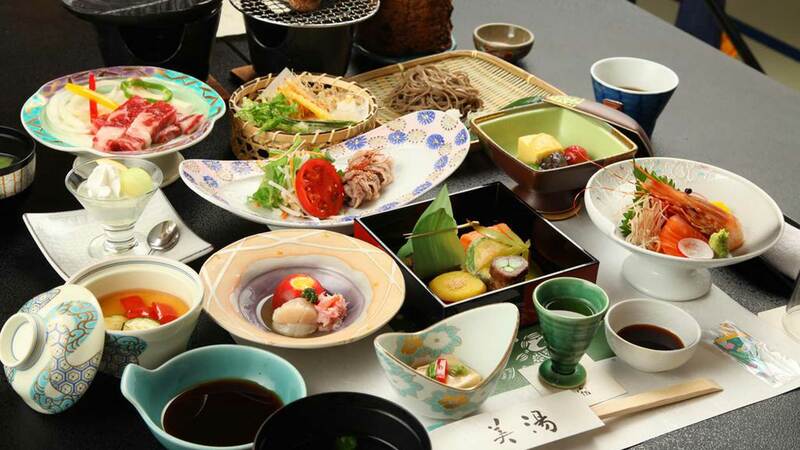 A free shuttle is available from Yudanaka Train Station, a 10-minute walk away. 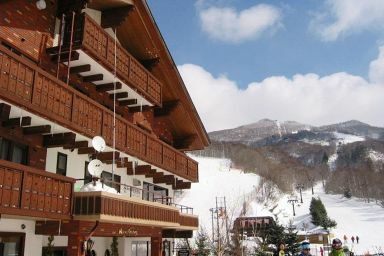 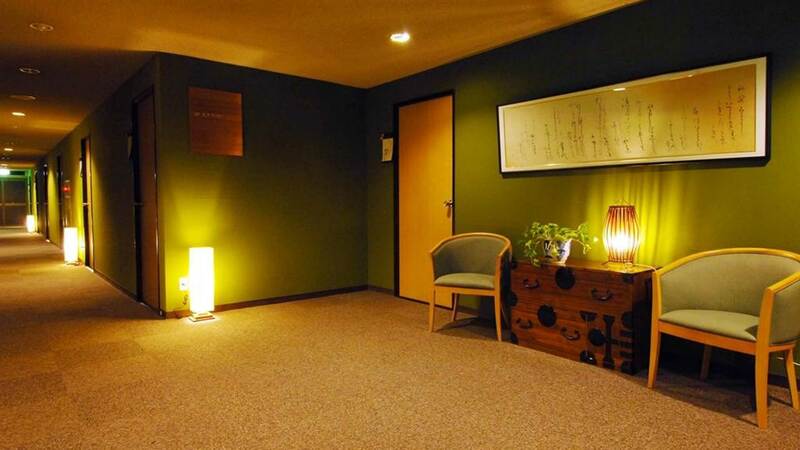 Guests who stayed at Ryokan Biyu No Yado also stayed at these other Shiga Kogen accommodations.